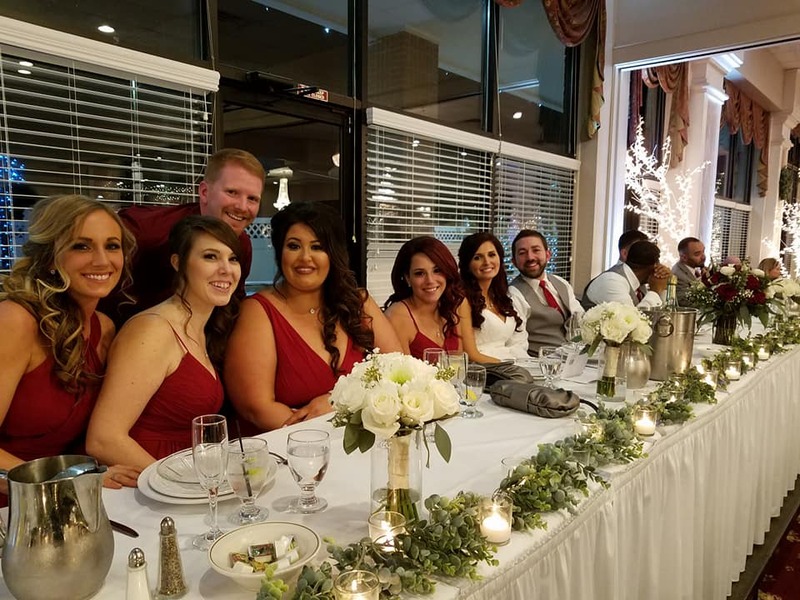 We know how hectic a wedding can be, so at Angela Marc Salon we will do everything we can to keep your special day running as smoothly as possible. 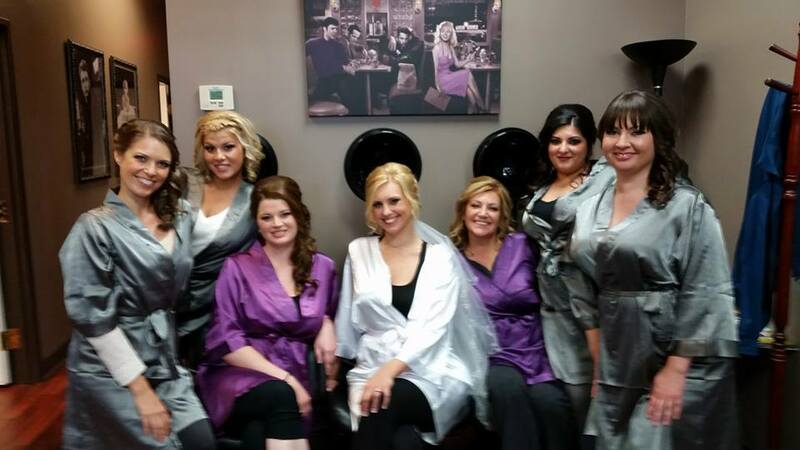 Our trained staff will work with you and your bridal party to give you that bridal book look. We specialize in simple to extravegant do's; we also have two make up specialists to complete your look. Wedding packages are available! Please visit our services page for an estimate on pricing your wedding party needs. It is always best to come for a consultation prior to your wedding day. To make your experience the most enjoyable on your big day, we offer food catered in for you and your party at a very minimal fee.